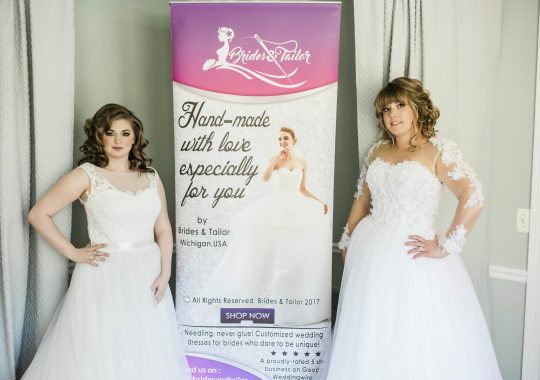 Brides & Tailor. 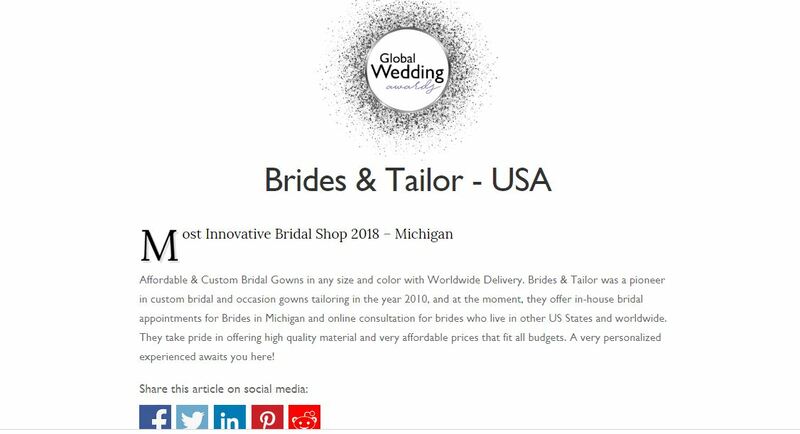 Award-winning bridal shop in Michigan,USA. 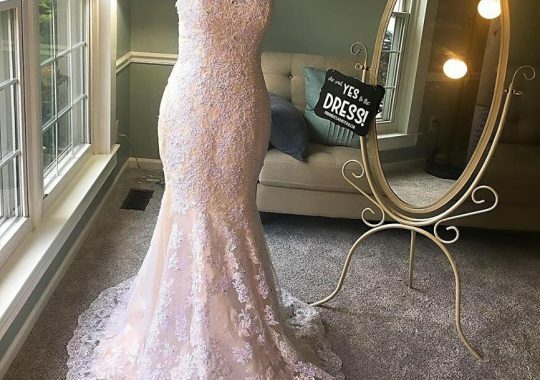 We love how beautiful fall is in Michigan, with all the lovely nature colors! 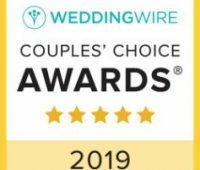 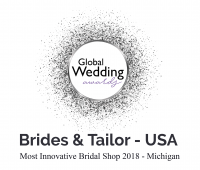 We love it even more because Brides & Tailor just won the Global Wedding award of “ The Most Innovative Bridal Shop in Michigan 2018” by the prestigious Lux Life Magazine which showcases the brightest and best from across the wedding industry. 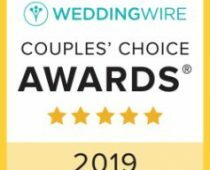 Every day, many established businesses such as wedding dress providers, venues, florists and other bridal service businesses create unique experiences that their clients will treasure forever, and this is what this award recognizes. Earlier in the year 2018, we have been happy for the news that we have been nominated for this award, and now that the awards have been given, it is great to know that we were among this year’s winners! 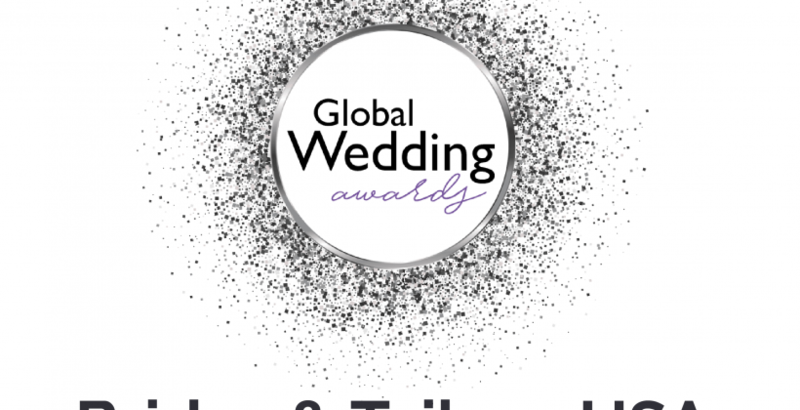 We would love to take this opportunity to thank all of our past brides who have been sharing their great experience with Brides & Tailor. 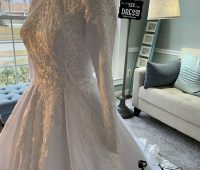 We aim to create a personalized experience for each and every bride who chooses to have a custom made wedding dress and we promise we’ll continue with it! 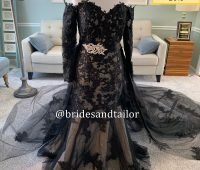 Why are Brides & Tailor’s Prices not too expensive compared to the local wedding dress shops and tailors? 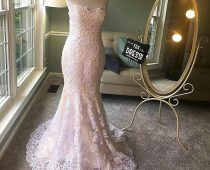 Why Are Boutique Wedding Dresses Too Expensive?